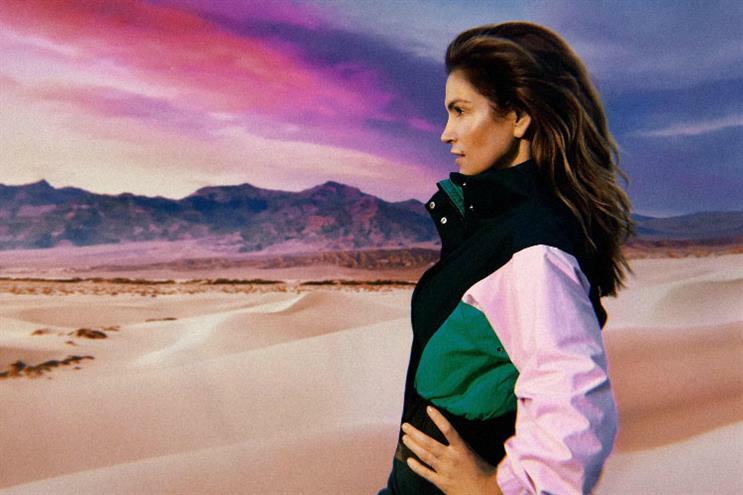 Reserved, the high street fashion retailer, is creating a 1980s experience as part of its new campaign featuring Cindy Crawford. The two-day event, which takes place in London's Shoreditch this weekend, will offer guests the chance to become a part of the film set from the "#iLoveYouCindy" ad which was created in-house. There will also be food and drink provided by Shoreditch Grind, 80s retro sweets, as well as entertainment. The brand wants consumers to experience "what being on the set of the film would consist of and create their own moments to share while taking home campaign assets which will be handed out throughout the weekend". Agency Twelve A.M is behind the activation, as well as out-of-home work to support the experience. The pop-up will be in Old Street on 17 and 18 March. Blog: Will experiential save the high street?